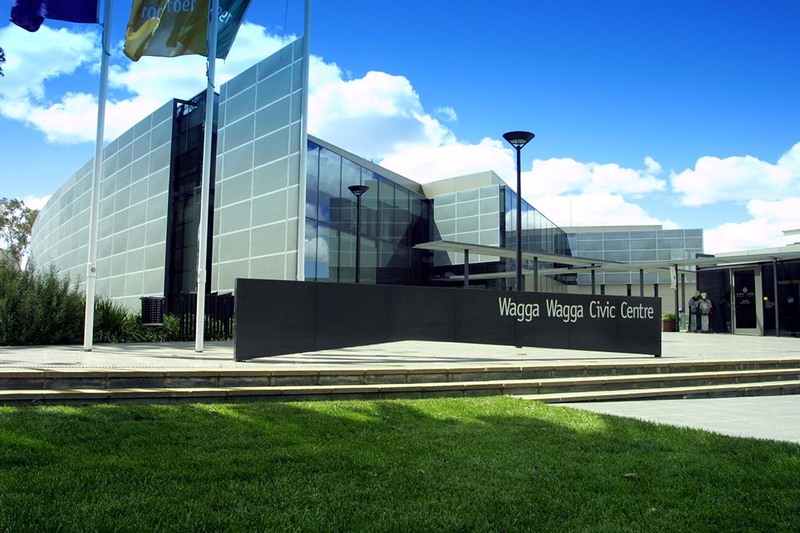 The Civic Centre is located in the heart of the Wagga Wagga CBD, adjacent to the Civic Precinct, Museum of the Riverina Historic Council Chambers site, National Art Glass Gallery, Wagga Wagga Civic Theatre and Victory Memorial Gardens. The Wagga City Library and Art Gallery are located within the building. The Civic Centre boasts various meeting rooms and spaces including the Main Council Meeting Room and Councillors Committee Room.